​When you join the Navy - Active or Reserve - you are not just joining a military force. You become part of a proud tradition of core values, bravery, duty and integrity that began as far back as 1775. While ships, equipment and technology change, many customs remain the same. Including the bedrock the Navy was founded on: honor, courage and commitment. ​The mission of the United States Air Force is to fly, fight and win … in air, space and cyberspace. To achieve that mission, the Air Force has a vision of Global Vigilance, Reach and Power. That vision orbits around three core competencies: developing Airmen, technology to war fighting and integrating operations. These core competencies make our six distinctive capabilities possible. ​The Coast Guard is one of our nation's five military services. We exist to defend and preserve the United States. We protect the personal safety and security of our people; the marine transportation system and infrastructure; our natural and economic resources; and the territorial integrity of our nation–from both internal and external threats, natural and man-made. We protect these interests in U.S. ports, inland waterways, along the coasts, and on international waters. 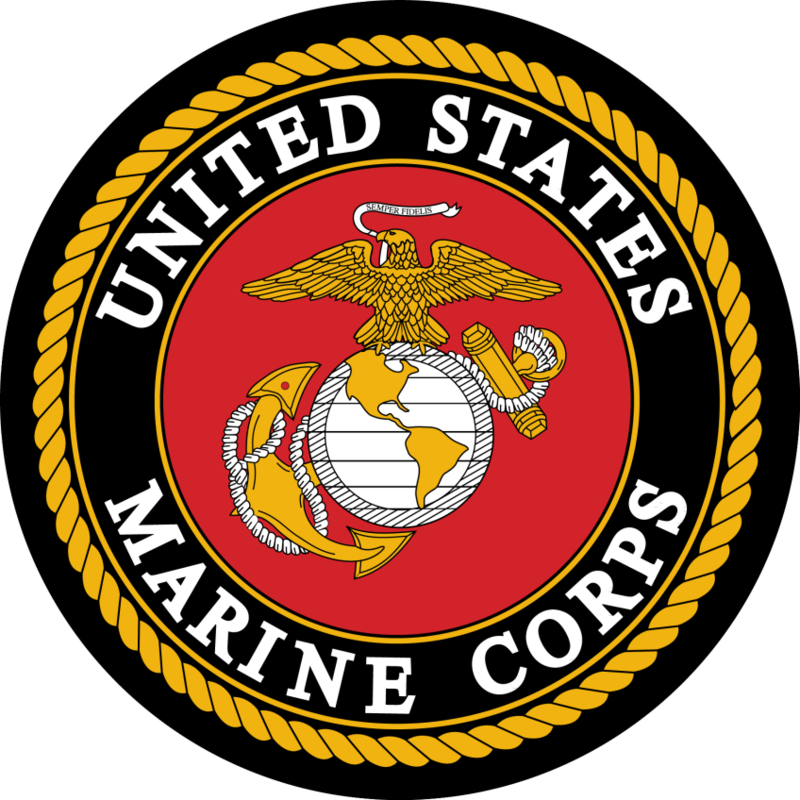 ​The Marine Corps has been America's expeditionary force in readiness since 1775. We are forward deployed to respond swiftly and aggressively in times of crisis. We are soldiers of the sea, providing forces and detachments to naval ships and shore operations. 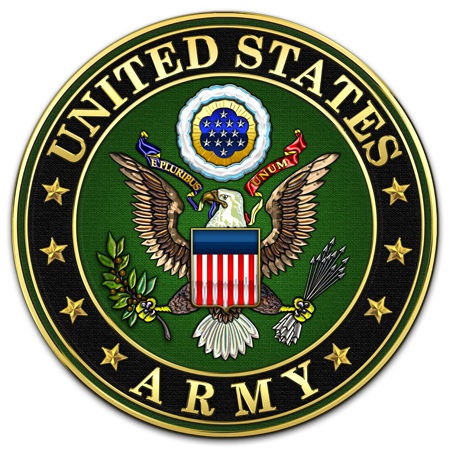 We are global leaders, developing expeditionary doctrine and innovations that set the example, and leading other countries' forces and agencies in multinational military operations. These unique capabilities make us "First to Fight," and our nation's first line of defense. ​National Guard Soldiers serve both community and country. Our versatility enables us to respond to domestic emergencies, overseas combat missions, counterdrug efforts, reconstruction missions and more. The Guard always responds with speed, strength and efficiency, helping to defend American freedom and ideals.